Let’s begin with a claim: learning & teaching without reflecting on how, what, and why we are learning & teaching is meaningless. 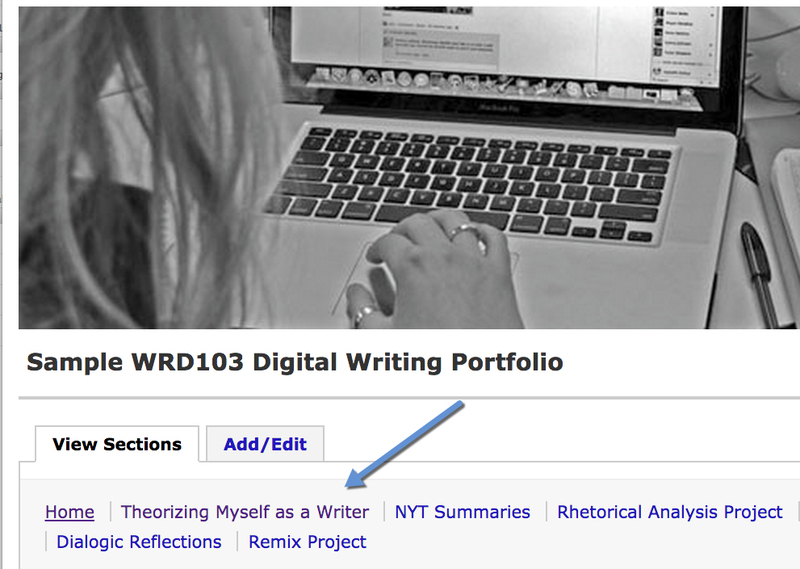 In First Year Writing, we believe that a digital writing portfolio is the best platform — like a dot-connecting mechanism — for supporting your reflections. Required: Synthesis/Reflective Essay in which you theorize yourself as a writer: 1000-1250 words, with links to your work, images from your reading, and maybe a SoundCloud recording of you reading your Op-Ed essay aloud. For your WRD103 digital portfolio, I have created a basic Digication portfolio with a recommended organizing principle. Note that each section will need a short explanatory note orienting readers to that section. • What did I do? What is significant about it? • When have I done this kind of work before? Where could I use this again? • Do I see any patterns or relationships in what I did? • How well did I do? What worked? What do I need to improve? • What should I do next? What’s my plan? Reflection is also challenging: by its own nature, it requires honesty, self-awareness— what some people call meta-awareness or metacognition— and the ability to think critically about the conditions of our work and its outcomes. Required: What kind of writer are you? How do you know? Required: Revisit my claim from the first day in class, when I tried to argue that “good writing” is not merely “correct,” spell-checked, and mechanically sound writing, but the result of rigorous, ongoing, reflective and critical thinking in collaboration with me and with your classmates. In terms of your rhetorical situation, portfolio readers will be especially interested to read about how, when, and where you challenged yourself: how, when, and where, for example, did you reflect on your values, ideologies, and biases in class discussions, in readings, or in your writing? How do your values, ideologies, and biases affect your ability to engage in truth-seeking behavior? Required: Revisit and reflect on your Rhetorical Précis and your Rhetorical Analysis Project: what did you learn? How did you learn it? How did you revise for less summary and more analysis? * Required: Assuming that writing is revising, provide an extended example of conscientious revising — a process description — of your Op-Ed Essay Project. What happened between your initial inquiry question and your final draft conclusion? Tell us that story. Walk us through it. Provide quotes from your work. 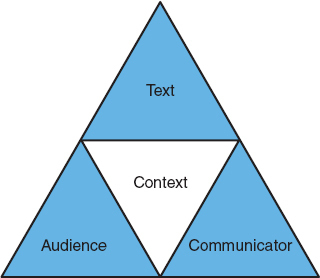 Can you have empathy for readers? Do you? Where does confidence come from? How does that relate to your writing? The playwright Arthur Miller said in an interview in 1961 that, “A good newspaper, I suppose, is a nation talking to itself.” What does that conversation look like to you? What was your experience like reading the New York Times for 10 weeks? What habits of mind are you pretty good at? How do you know? Which ones do you need to work on? What’s your plan for that? Be Katniss for a minute: what’s in your self-editing quiver for WRD104 and other classes where writing will be required? Do you know how to ask a good question? You are welcome to keep the DePaul Digication banner, as it comes with its own design sensibility and the Tree of Wisdom. If you prefer to replace it, you will need to create your own image; avoid Google image searches. Section #203: MW 9:40 - 11:10 a.m. Section #205: MW 11:20 - 12:50 p.m.